Watch FIRST Call that gives the know how for you to be consciously aware of pitfalls you encounter in life and how you can overcome to live life abundantly! Watch these STRETCH Moments to help you live a successful life. These tips, if mindfully applied will help you create abundance in life and living. Watch the Business Development series where I talk about how to start up, market, and advertise your business. Definitely plus for existing businesses and startups. Personal Invitation from Ron Broussard from Ron Broussard on Vimeo. 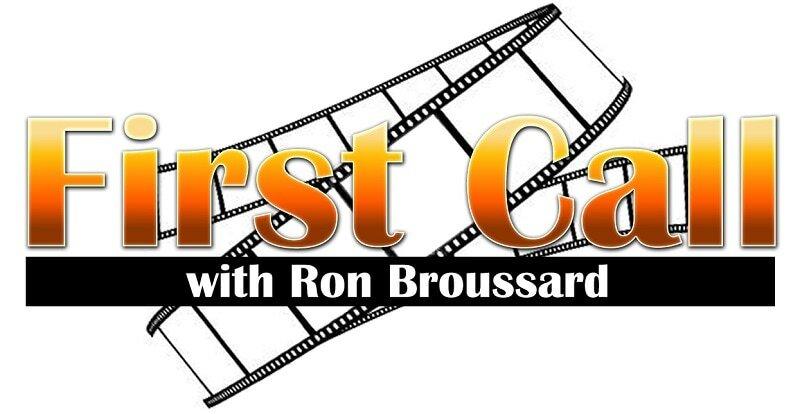 First Call - GREAT is NO Longer Good Enough from Ron Broussard on Vimeo. STRETCH YOURSELF - My personal Goal Setting Strategies for Making each year a BETTER Year from Ron Broussard on Vimeo. First Call - Be Accountable from Ron Broussard on Vimeo. Be FEARLESS! from Ron Broussard on Vimeo. First Call - How to Build UNSTOPPABLE Confidence from Ron Broussard on Vimeo. First Call - Actions Speaks Louder than Words from Ron Broussard on Vimeo. STRETCH YOURSELF - Have An Attitude of Gratitude from Ron Broussard on Vimeo. First Call - 3 Common Excuses that Lead You NOWHERE from Ron Broussard on Vimeo. One Common Trait of Successful People from Ron Broussard on Vimeo. First Call - How to STRETCH YOURSELF into a SUCCESS Mindset from Ron Broussard on Vimeo. Stretch Yourself Business Development Series - How To Generate Leads from Ron Broussard on Vimeo. Stretch Yourself Business Skills Development Series - Leadership Focus Part 1 - Equipping Vs Developing from Ron Broussard on Vimeo. 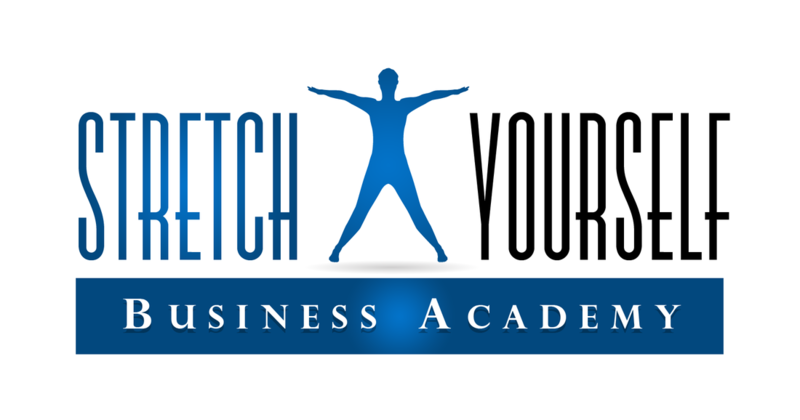 Stretch Yourself Business Skills Development Series - Networking with Intention from Ron Broussard on Vimeo. Stretch Yourself Business Development Series - How To Fire A Client from Ron Broussard on Vimeo. Mentoring Moments_The REAL Reason People Give Up On Goals from Ron Broussard on Vimeo. STRETCH Moments to live a Successful Life - TIP 6 Family First from Ron Broussard on Vimeo. 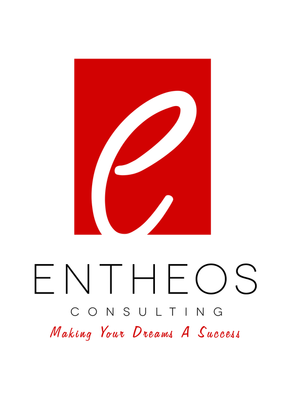 Mentoring_Moments_Use Your Emotions to Fuel Your Passion from Ron Broussard on Vimeo. STRETCH Moments to live a Successful Life - TIP 5 Treat Others How They Want To Be Treated from Ron Broussard on Vimeo. Mentoring_Moments_How To Find Your Passion from Ron Broussard on Vimeo. STRETCH Moments to live a Successful Life - TIP 2 Declutter & Simplify from Ron Broussard on Vimeo.